INEC’s Resident Electoral Commissioner in the State, Mr Sam Olumekun, announced this in a statement on Thursday. The statement reads: “Supplementary election will be conducted in Lagos. 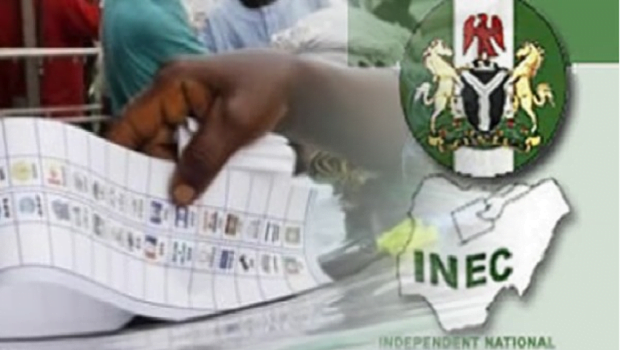 The Election became inconclusive as a result of over-voting in the nine polling units covering two registration areas of the constituency. ” INEC had met with all the relevant stakeholders in the area, including the political parties and affected candidates, as well as the Inter-agency Consultative Committee on Election Security (ICCES) for the local government and other interested groups. “Only voters with valid permanent voter’s cards within the constituency will be allowed into the polling units to vote. “Sensitive materials would be moved from the Central Bank of Nigeria (CBN) to the local government area on Thursday, in the presence of the representatives of various political parties and security personnel. “The training of ad-hoc staff for the supplementary election was ongoing at the Registration Area Centre (RAC). “Six of the affected polling units are in Ibeju Registration Area while the remaining three are in Iwerekun I Registration Area. “The areas are; Ibeju Registration Area (Ward) code 01- 6 polling units.